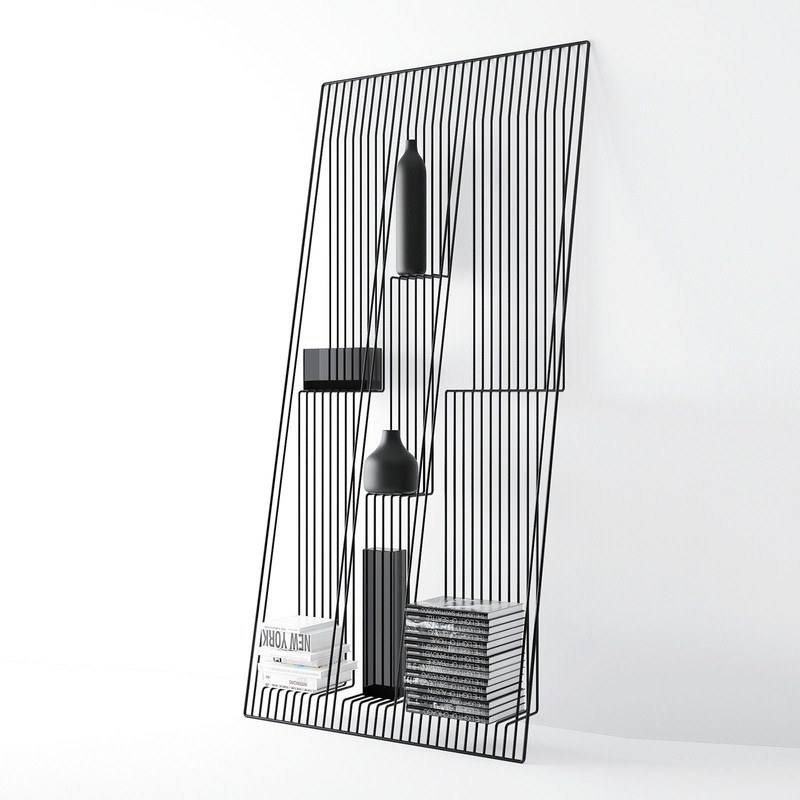 HomeBlogHome DecorField Shelving Unit by Dmitry Kozinenko. 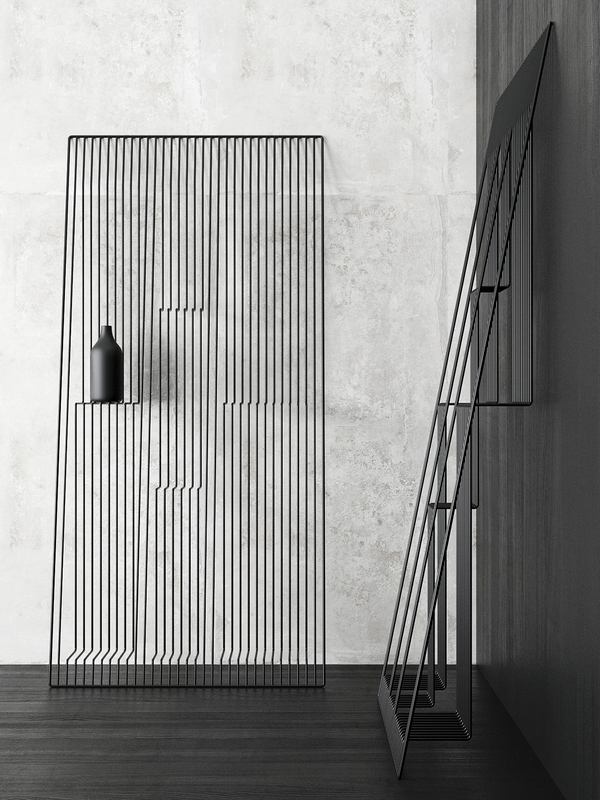 Field is an elegant and sleek minimalist shelving unit that plays with the viewer’s perspective through the use of linear geometric forms. 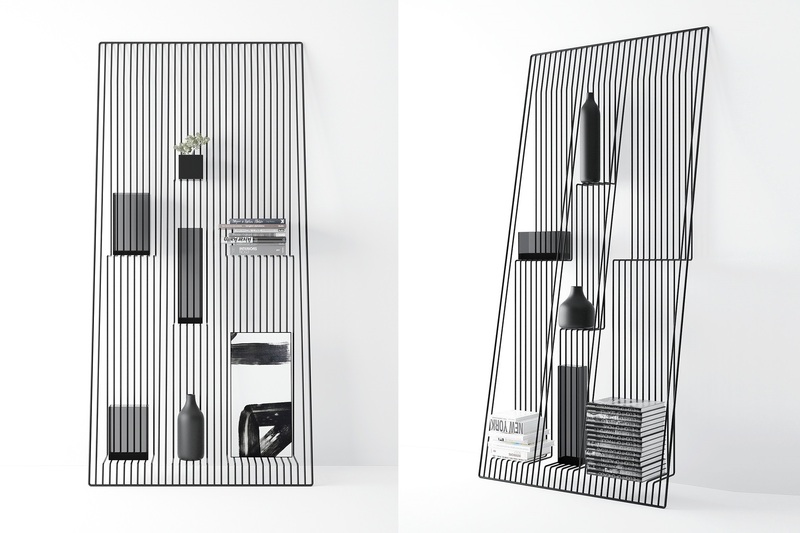 This understated yes stunning shelving system was designing by Kiev-based designer Dmitry Kozinenko. 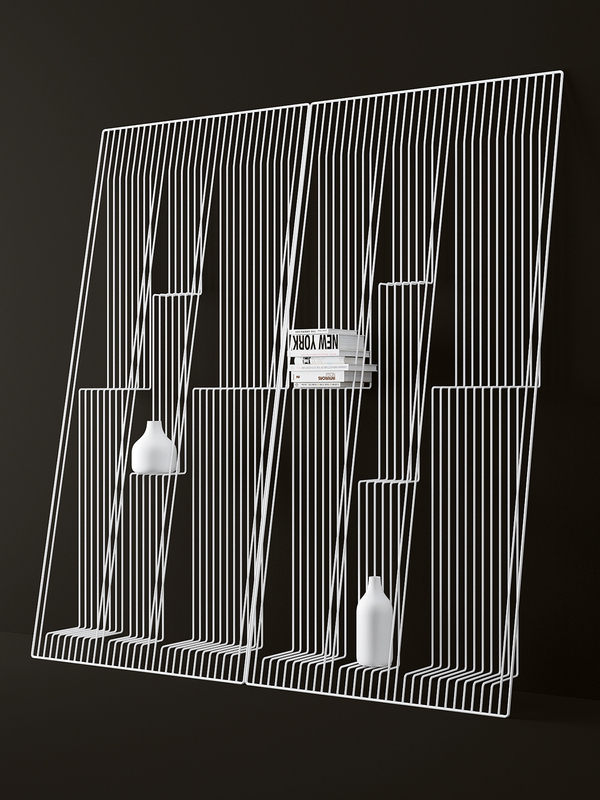 The designer plays with our perspective by creating an optical illusion. 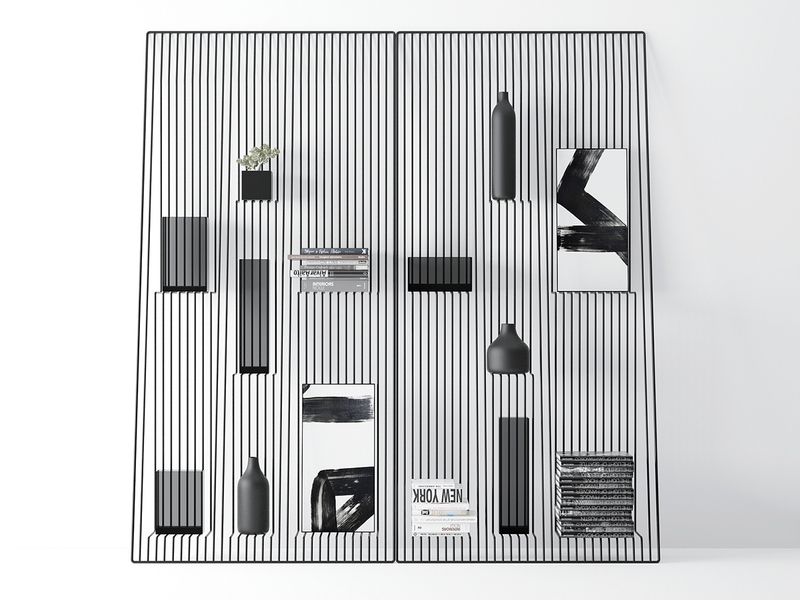 At the first glance, when standing right in front of the shelf, one can only see a flat grid of metallic lines. 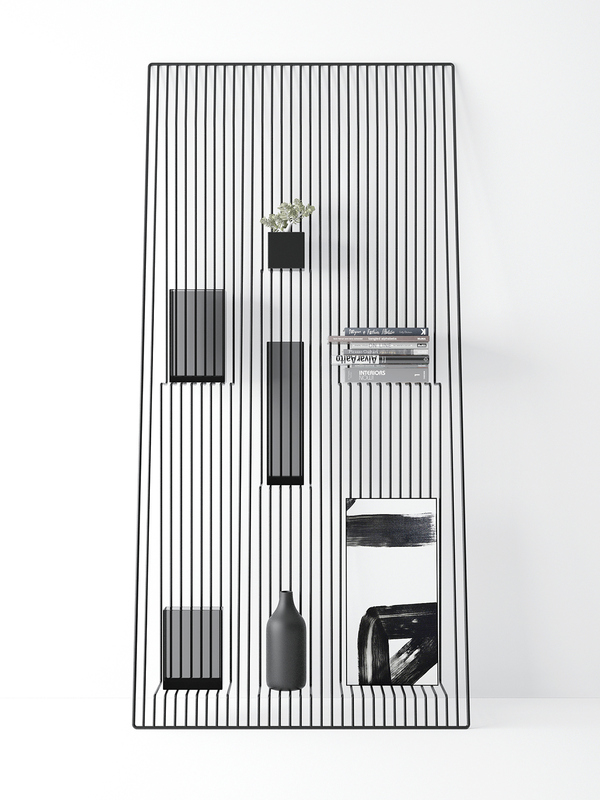 Once the person moves to the side of the shelf he/she will realize that these lines have depth. This depth turns out to be shelves, which permit objects to rest on them. Like in many of his other projects, Dmitry Kozinenko often creates unexpected and surprising objects that play with the idea of perception. 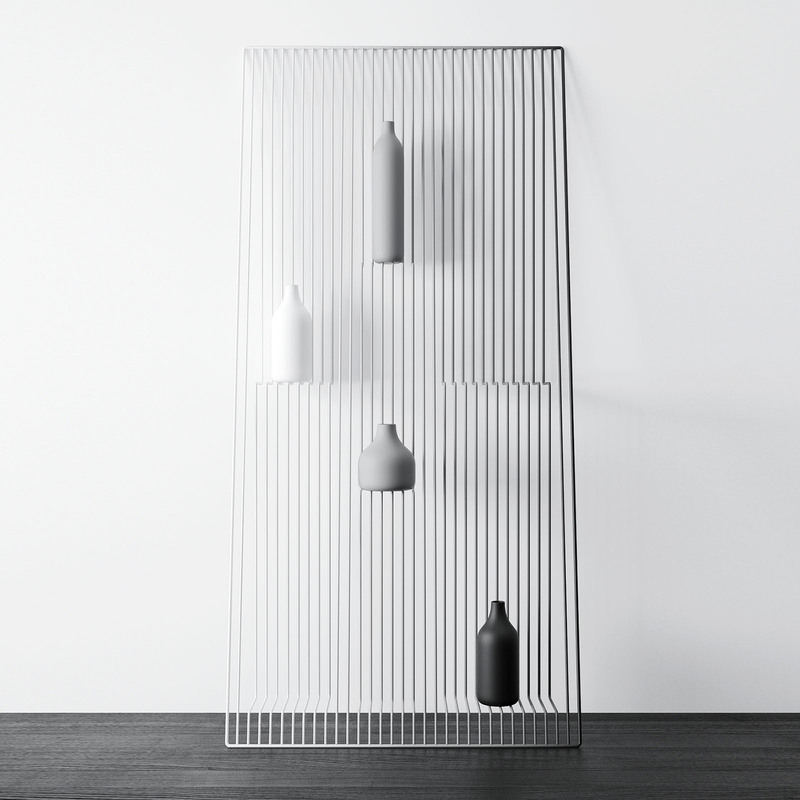 The Field shelving unit is an excellent example of this design approach, an unexpected and unique design that is gorgeous by virtue of its will thought after simplicity. What is the cost of this item and can I order this in an antique brass finish? can i have the specs sheet of this element and how can i order it?